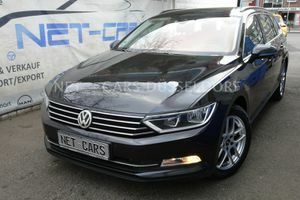 VW Tiguan Cup 2.0 TDI 4x4 NAVI XENON DCC Standhzg. VW up! 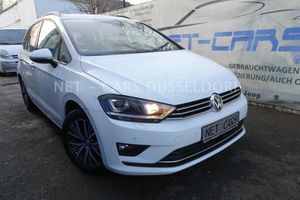 move 1.0 AUTOMATIK NUR 14.600 KM !